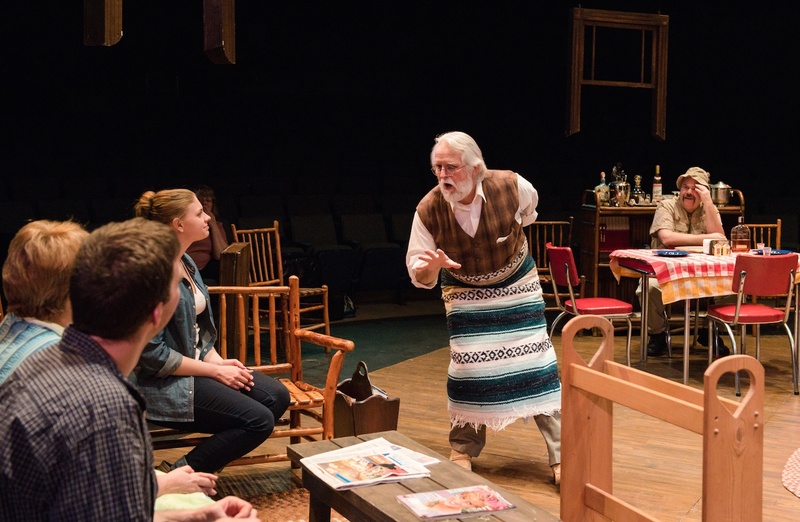 Wagon Wheel Center for the Arts frequently holds auditions for actors and musicians. 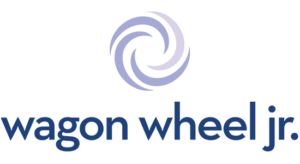 Check this page regularly to stay up to date on opportunities. 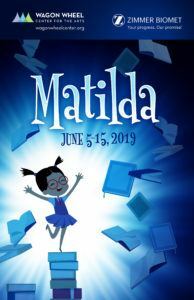 Thank you to all our amazing youth that attended the Matilda audition! Thank you for being patient. We have finally confirmed the cast below. 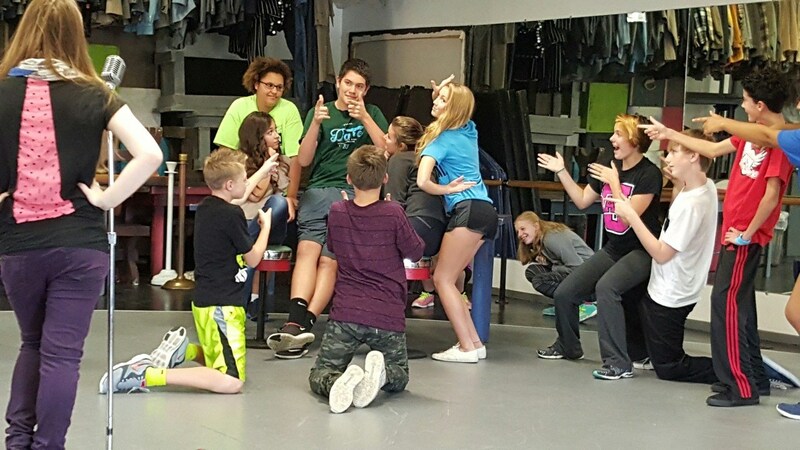 To get the latest WWJR class and audition information, please contact: wagonwheeljr.kids@gmail.com and you will be added to our database. We send out emails as soon as the latest information is released. Please use subject ADD in the email. 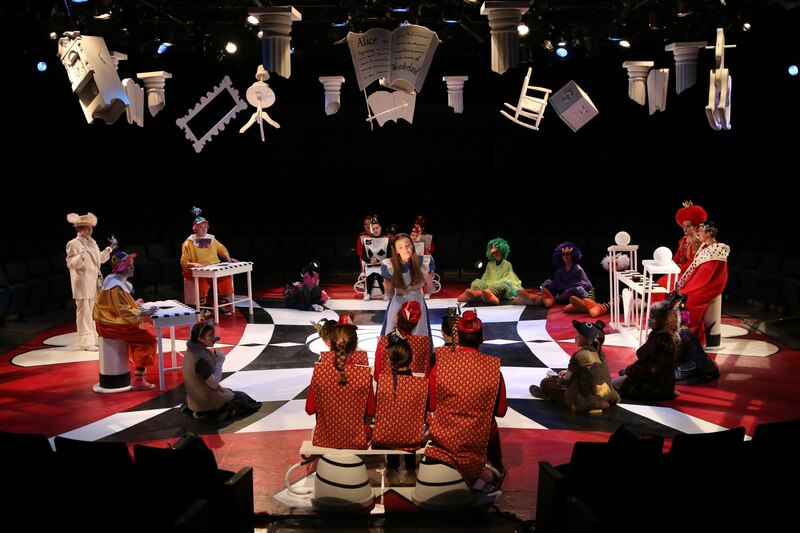 Thank you to everyone who attended our 2019 Summer season auditions and shared their amazing talent with us this year. We have just begun the casting process. It can take several weeks to confirm and fill all our contracts. If you would like to be considered for Rocky Horror Show then please submit a 16 bar vocal cut in the style of the show and a short dance reel. 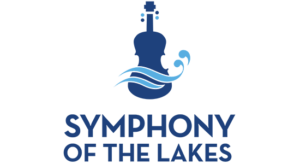 Check back soon for upcoming Symphony of the Lakes auditions. 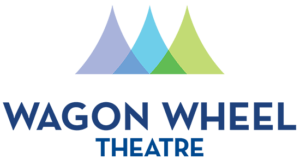 Those interested in finding more about the upcoming production or auditions can visit the group’s Facebook page at www.facebook.com/CScommunitytheatre, or email them at CScommunitytheatre@wagonwheeltheatre.com. 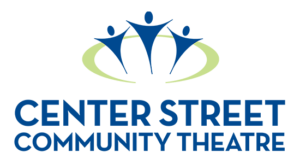 The Center Street Community Theatre is a non-sectarian organization dedicated to stimulating and maintaining local interest and participation in the theatre arts. 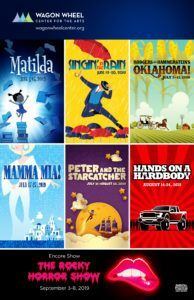 For more information, visit www.facebook.com/CScommunitytheatre.